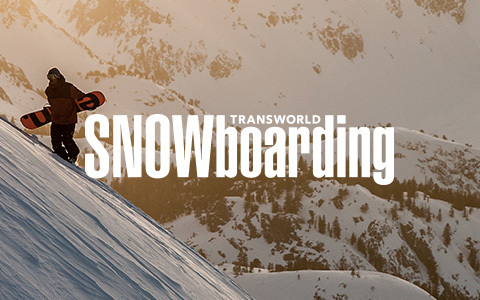 Add the pristine photography of TransWorld SNOWboarding®, the globe's #1 source for all things snowboarding, to any device you have. Skinit teamed up with The Enthusiast Network to create a design collection of phone case and decal skin designs inspired from the best snowboarding locations. 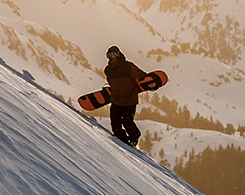 Explore all snowboarding designs and show off your passion for snowboarding with premium TransWorld SNOWboarding® phone cases and decal skins for any electronic device.